What is pacing? In the language of storytelling, pacing is the rate at which your story is told. 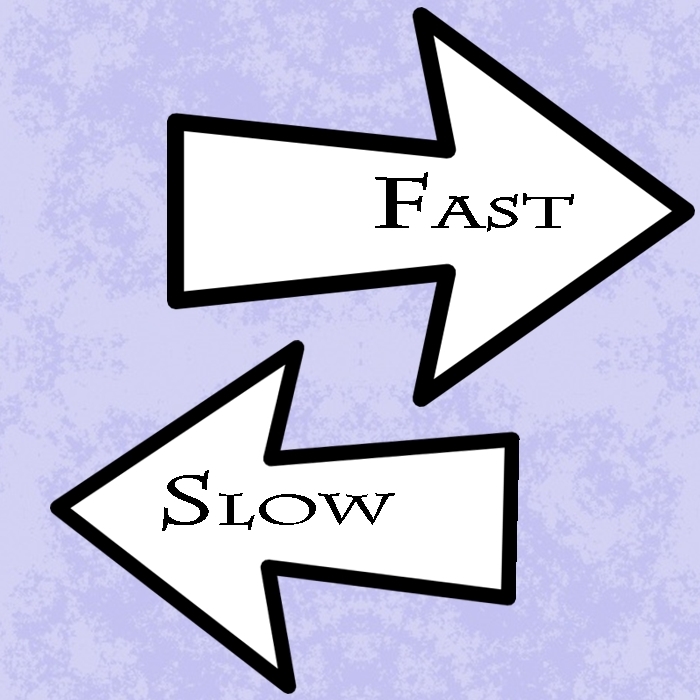 Pacing determines whether your book will be a long, luxurious read or a quick one. Whether it’s a page-turner people say they can’t put down, or whether it’s a book they’ll read slowly and leisurely. That’s the easy description, but just knowing that isn’t enough for most of us. 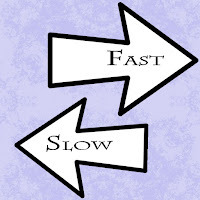 Just what is the right pacing for our book, and how do we control it? Of course, we need to be familiar with the type of book we’re writing in order to understand the best pacing for that particular story. Readers of action-adventure books don’t want to be slowed up by paragraphs filled with introspection and description, while readers of most romance novels—even the new breed of romances such as romantic suspense and romantic adventure—expect a certain amount of introspection and description. But those hybrid romances are still better when the pacing is faster than in a traditional romance. Cozy mystery novels fall somewhere in between the two. Mysteries considered hardboiled lean more toward the action/adventure genre. A writer who doesn’t have a clear feel for the pacing of her genre will not only do herself a disservice, but quite possibly set herself up for failure. There are many tools we can employ to control the pacing of the fiction we write, whether we’re talking about the pacing of the book as a whole, the pacing of a page, a paragraph, or a sentence. It’s not enough to worry about the pacing of the book. The pacing of the individual scenes, the page, and the paragraph are equally important. But let’s start with the big picture and then move in for the close-up. One of the big ways we control the pacing of our books is through the skillful use of turning points. What are turning points? They’re places where the story takes a dramatic and unexpected turn in another direction. When the story literally turns the corner. From Point A to Point B, your hero may be annoyed by the heroine. At Point B, he is no longer annoyed. He turns the corner. His feelings change, and the story changes with it. From Point A to Point B, our spy hero believes that foreign arms dealers are responsible for the explosion outside the embassy, but at the turning point, he learns something that rules out the arms dealer as a suspect. It’s back to the drawing board for our protagonist, and the story changes as a result. As a general rule, the more frequently turning points appear, the more rapidly paced your story is. Notable turning points in a romance novel often include a first kiss. But if your characters are immediately sexually attracted, a first kiss, or even the first time the characters make love, may not be a turning point at all. Remember, turning points are those places where your story changes direction. If the story has been moving one direction because of an instant attraction and the characters move toward a logically anticipated step—such as that first kiss—the story hasn’t changed at all. Think of turning points as those places that reviewers and readers often refer to as twists and turns. They’re the things that will hopefully keep the reader off-balance and keep her reading to find out what happens. If your story follows a predictable path—characters meet, characters are attracted, characters kiss, characters grow closer, one character discover the other’s hidden secret—and so on, the reader has no real reason to keep reading. Turning points should bring surprises not just for the characters, but for the readers. Revealing a secret to the Hero that the Heroine has shared with the reader already isn’t really going to be a turning point in your story because even though the hero doesn’t know what’s coming, the reader does and she’s already anticipating the changes. By skillfully weaving turning points from your main story with those from your secondary plot(s) you can keep even a long book twisting and turning with enough regularity to keep readers interested.